The process of buying any enterprise software can be confusing, and trying to choose the best data integration software for your organization is no different. 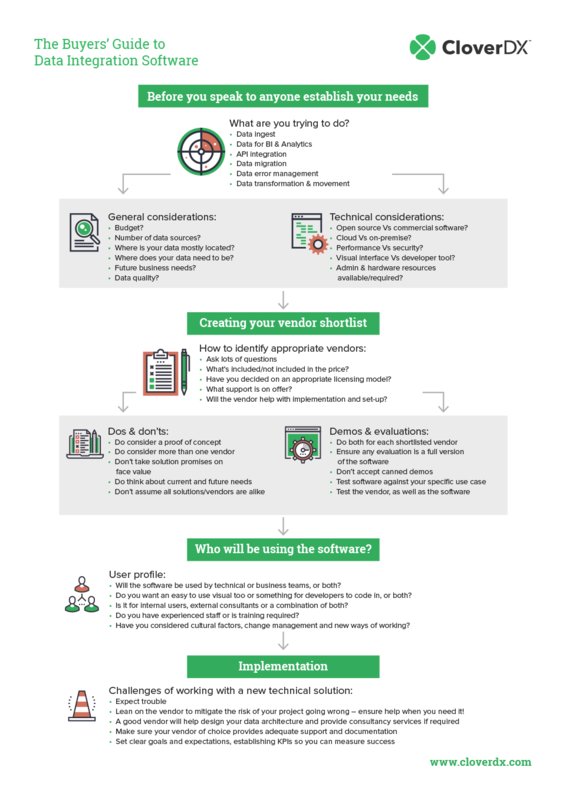 Check out our infographic below to help navigate through the process and walk you through the questions you should be asking at each stage of the procurement process. 1. 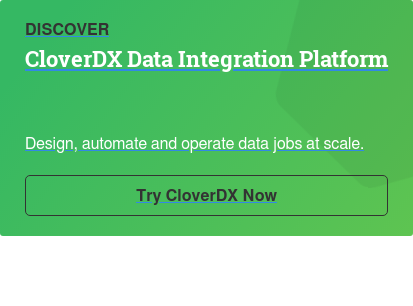 What do you want to achieve with your data integration tool? Do you want better data for analytics? Or maybe you need to manage a data migration, or ingest data from different sources. Whatever your data integration needs, make sure you have a good idea of what a successful outcome will look like. You also need to answer a lot of questions yourself before you start looking for a solution. Being honest about your budget, figuring out how many data sources you need to work with, and whether you’re looking for an on-premise or cloud solution are just some of the things you should consider before you even start the buying process. Having a clear idea of your needs will make it easier to benchmark each tool against requirements, and will make it easier for vendors to answer all your questions. Getting down to a shortlist of data integration tools can be tricky. You need to ask lots of questions of vendors throughout the buying process (our guide walks you through everything you need to be asking) to make sure the tools - and the vendors - are a good match. A crucial part of this step is making sure you can work with the vendors - potentially for a long time in the case of ongoing data projects. Do they seem responsive and knowledgeable? Are they willing to spend time giving you bespoke demos of the software or building a proof of concept? 3. 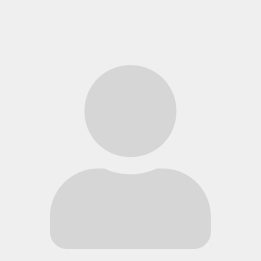 How technical are your users? There are many different levels of data integration software available, from simple-to-use visual tools (which can be used by almost anyone, but may not provide the level of flexibility or power you need) through to more customizable platforms designed to be used by technical teams. Making sure you balance the skills of your users with the results you need to achieve is an important step in making sure your new solution will provide real value for your organization. Implementing new enterprise solutions is never easy, but there are ways you can minimize the risks of major problems. 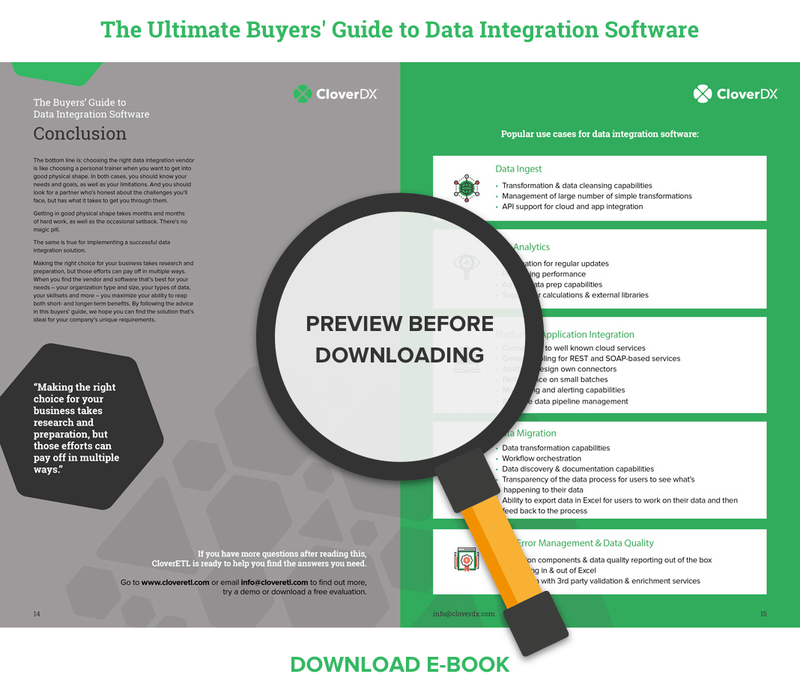 Data integration software can be complicated, so make sure your vendor is ready to help you through the process. Good vendors often have valuable knowledge gained from previous experience, so make the most of it and ask their advice. Another option is to use data consultancy services, which can provide expertise to help get you up and running quickly, or even work with you to create a completely bespoke solution. Whichever implementation route you choose, make sure your software vendor provides a level of support that matches your needs.